Making Brushing and Flossing fun for kids! Keeping kid’s teeth clean and healthy is extremely important for their overall health and development. At Heritage Dental Group, our team tries their best to demonstrate kids and parents how to brush and floss properly to keep their smile healthy. We know how important a great smile is for a child’s confidence and development. We are passionate about educating children from an early age about the advantages of looking after their teeth and gums. Our dentists are trained to ease children in to dental procedures so that they do not develop phobias that can severely impact a child’s future dental and general health. Watch this video with your kids- How to brush properly? Put your kid’s favourite music on for 2-3 minutes while they are brushing. Brush twice a day using soft bristle brush with gentle circular strokes. Replace toothbrush or toothbrush head every three months. 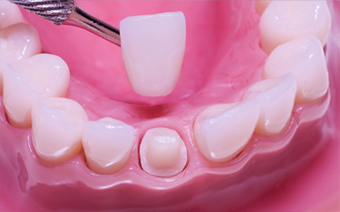 With CEREC CAD/CAM technology, our dentists are producing great results for crowns, bridges and ceramic inlays. CEREC uses CAD/CAM technology to produce crowns out of a single block of ceramic in a single visit. This digital technology is enviornmentally friendly, efficient and more convenient for our patients. This technology also gives our dentist the freedom of controlling the final looks of the restoration right there in front of your eyes. Going on Holiday? Remember to brush and floss! School holidays and Christmas break are almost here. And we all love to go for camping, holiday’s with family and friends. It is good to have time off work, school and daily routines but one routine that should never be left behind is looking after your teeth. 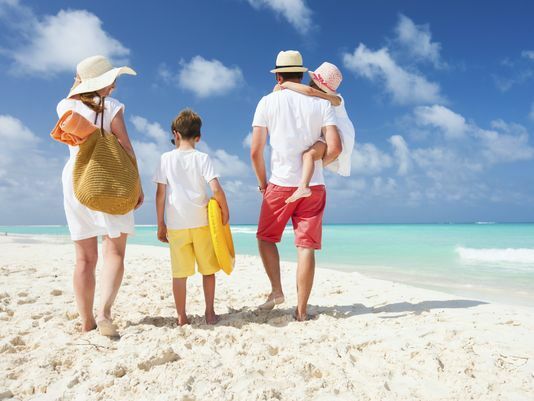 Simple dental care routine will protect your teeth while you are on holidays. Keep brushing your teeth twice a day for two minutes with fluoride toothpaste. Brushing removes plaque and food from your teeth, saving you from cavities and gum disease. Remember to floss your teeth as it cleans the area in between your teeth and removes any trapped food or plaque. Make a toothbrush, floss and toothpaste an essential part of your holiday packing list. Try to avoid sweet, acidic drinks or soft drinks while you are on holiday. Water is always best for hydration in summer. Have you ever felt a sharp stinging sensation while you are enjoying a scoop of ice cream, sipping cup of tea in the morning or just drinking glass of cold water? This sudden pain or sensation is called tooth sensitivity. At Heritage Dental Group, our experienced dentists try to identify causes of tooth sensitivity and steps you can take to combat sensitive teeth and gain optimum oral health. If you are experiencing sudden sharp pain, while consuming hot and cold foods, or sometimes just breathing in leaves you with intense pain that means you are suffering from tooth sensitivity or dentin hypersensitivity. Tooth sensitivity is usually caused by dentin on root areas exposed due receded gums. When the root of a tooth becomes exposed it does not have a layer of enamel like the crowns of your teeth. Instead the roots have a very soft covering called cementum, which once lost leaves the dentin of the root exposed. 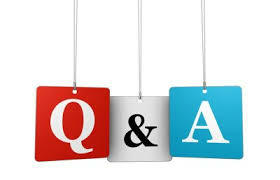 What is involved in, in surgery zoom teeth whitening? Teeth whitening is an effective, easy and safe way to lighten stained or discolored teeth. Teeth usually get discoloured over a period of time due to many reasons, like lifestyle, medical conditions, medications, smoking, consumption of tea or coffee. With zoom in-chair teeth whitening you will get little or no sensitivity. How long does in surgery zoom teeth whitening take? Taking only 45 minutes for the whitening procedure, your teeth could be up to 8 shades whiter, reversing stains from food and drinks, ageing, even discoloration from some types of medication. 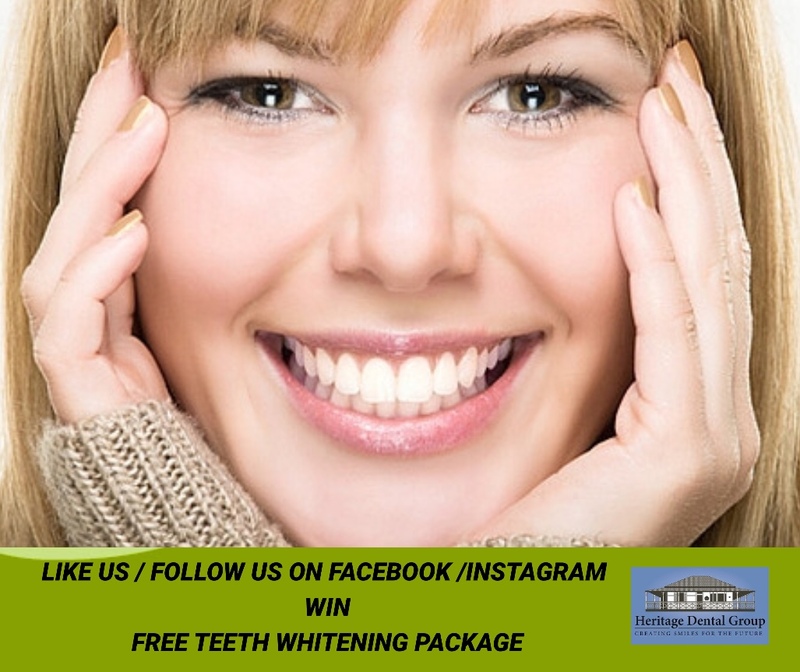 Best In-Chair teeth whitening in Brisbane – Heritage Dental Group is a professional dental clinic with qualified experienced dentist and staff members. We provide the best teeth whitening treatment available according to your individual needs for the best results. 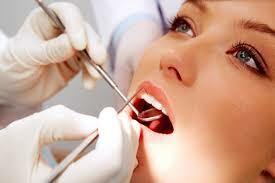 Professional teeth whitening is performed and supervised by the qualified dentist. We only use teeth whitening products from trusted and reputed distributors. How much does in surgery zoom teeth whitening costs? Here at Heritage Dental Group, we have highly trained and experienced dentists when it comes to the quick, safe and painless removal of wisdom teeth, with fast recovery. Wisdom teeth, found at the back of the mouth, can cause problems for some people and may need to be removed. If your wisdom teeth need to be taken out, you will meet with the dentist carrying out your procedure to discuss your care. Following is an overview of what you can expect, although your treatment may differ from what’s described here as it will be designed to meet your individual needs. Wisdom teeth usually emerge from your gums between the ages of 17 and 24. They are the last of the large grinding teeth at the back of your mouth (molars). 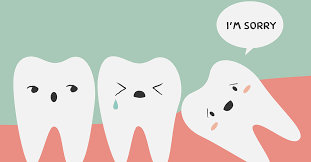 Some people never develop wisdom teeth, or you could have up to four appearing – one in each corner of your mouth.